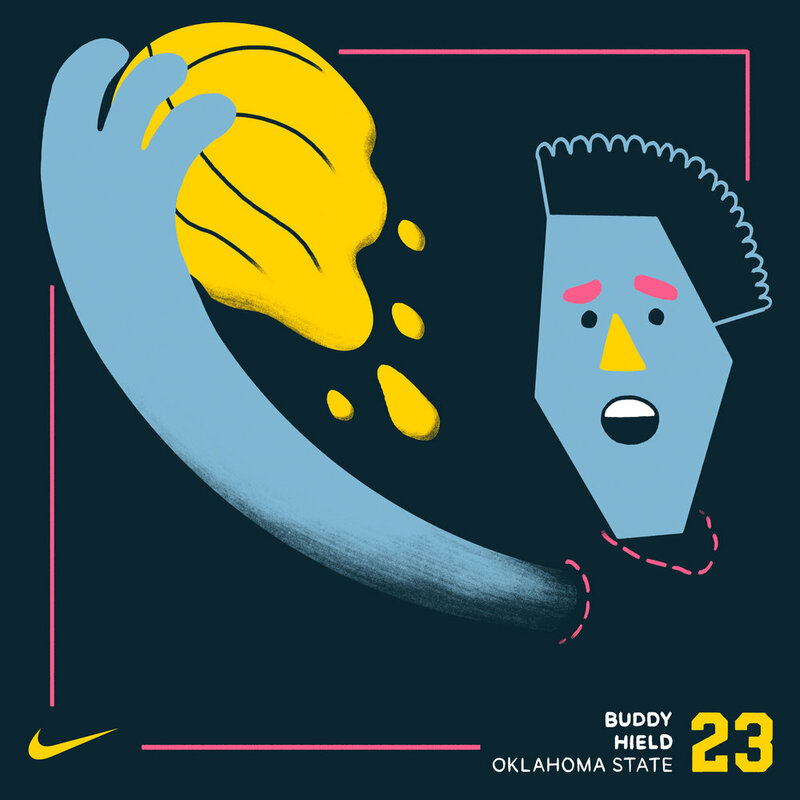 NCAA March Madness project I designed and animated for Space150 and Nike Basketball to appear on social media during the 2017 tournament. 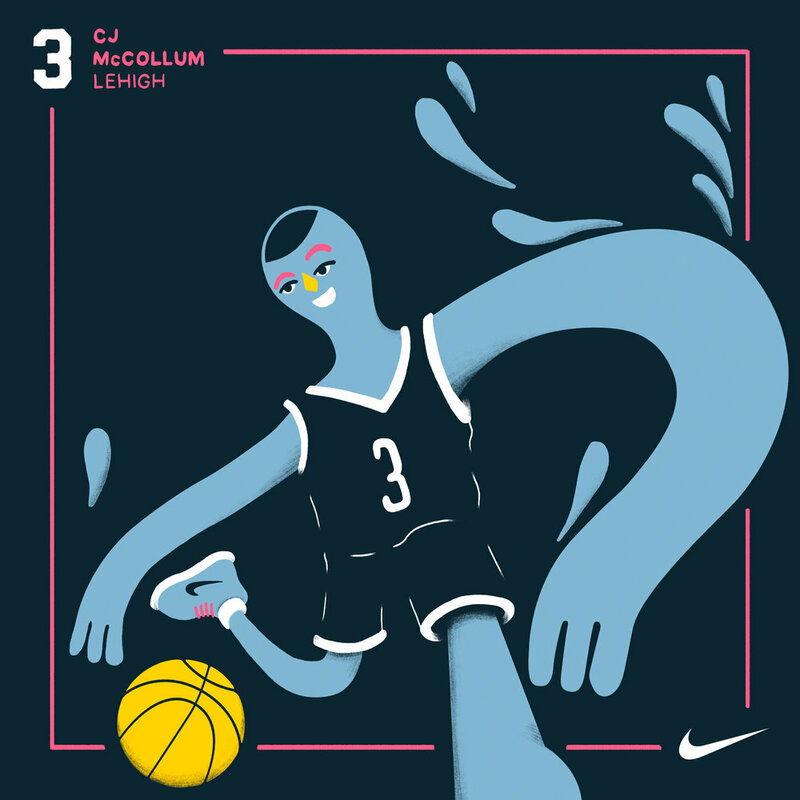 The project included a special bracket for internal use at Nike HQ and player illustration cards. Champions Mentality trailer, plus three pieces recounting professional players tournament stories that appeared on the @nikebasketball Instagram account and other social media. Victor Cruz filled out the larger bracket at Nike HQ.